MODULAR LAB is a global leader in laboratory design and outfitting. We are a full-service design and sales firm, sourcing premium China-manufactured laboratory furniture and equipment. When you work with MODULAR LAB, you will have a single point of contact to manage all aspects of design, sales and installation. All of our lab furniture and fume hoods are made in China manufacturers. The China manufacturing base still produces the most dependable and durable goods available on the market. 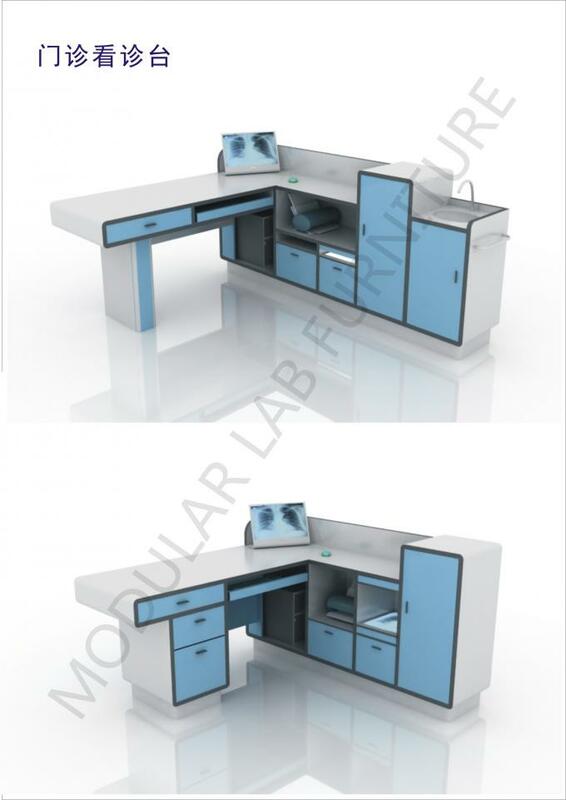 For different needs of different laboratory, our enterprise development four products, such as wooden structure lab furniture, steel-wooden structure lab furniture, steel structure lab furniture, aluminum-wooden structure lab furniture. Smart design, can assemble as you wish. Lab furniture that combined humanization with practicality is necessary hardware for high-tech research. we MODULAR LAB can supply you flexible and secure finished goods. Lab workers personality will be fully shown out with multicolor collocation. There are many types of hoods, each with its own design and function. To identify which hood type is present in your lab. a list of definitions describing hood features and their advantages and disadvantages is provided below. 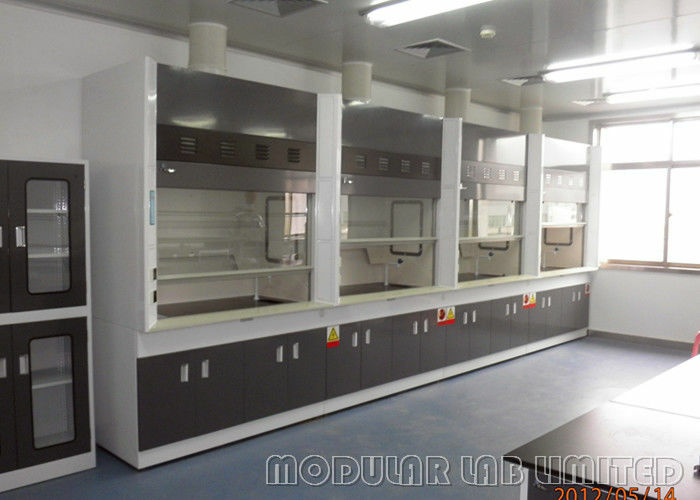 Whether you operate a small consumer products manufacturing plant or a massive state-of-the-art petrochem research laboratory, MODULAR LAB has the experience and expertise to deliver the laboratory furniture and chemical fume hoods you need, built to spec. Quality craftsmanship doesn’t have to bust your budget. Our furniture options fit any size lab on any budget, in any industry.